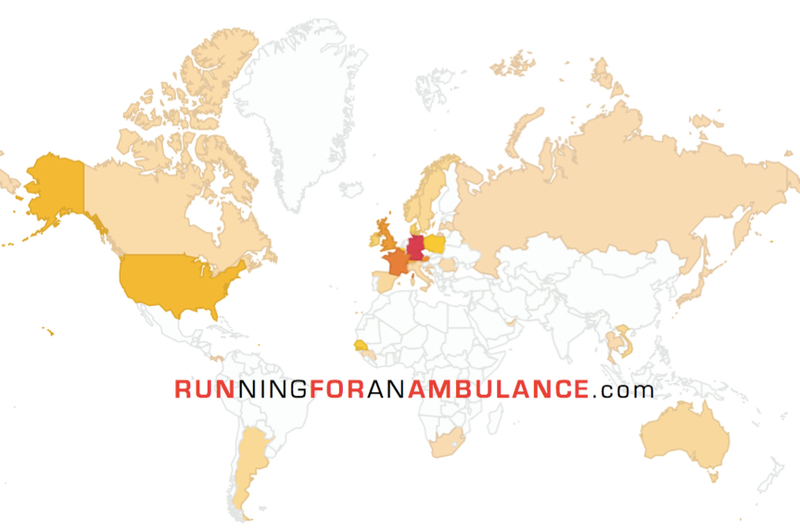 RUNNING – once around the world… | Running for … an ambulance. Of course, the biggest interest comes from Germany, BUT Internet users from 31 different countries are already following the blog. „Pas mal!“, as our French friends would say. Thank you to all of you who support this project by just following it – but also by supporting it financially. Dieser Eintrag wurde veröffentlicht in Allgemein am 14. Februar 2014 von runningfor112.